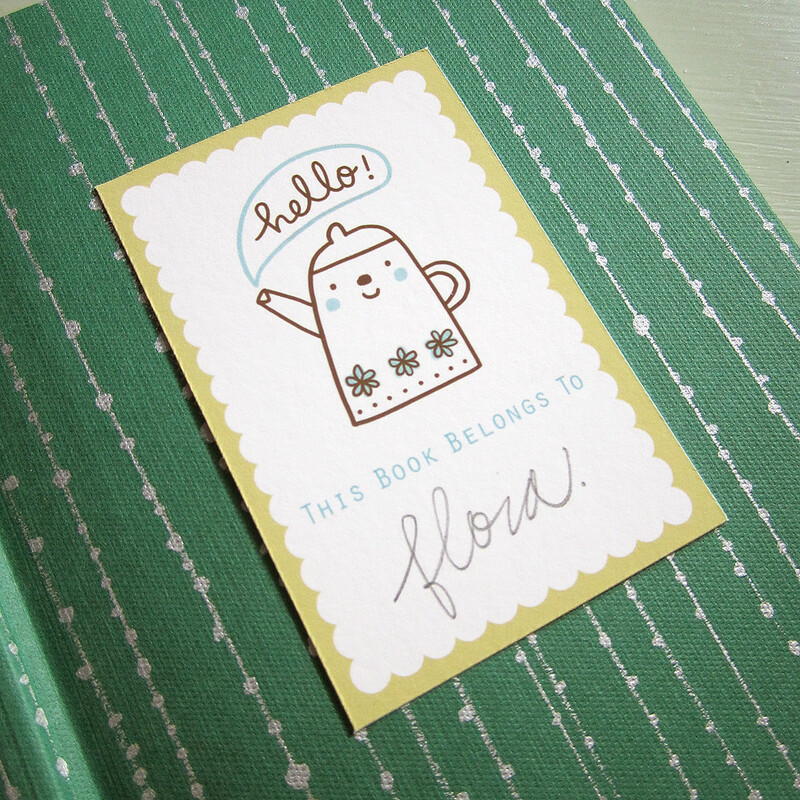 I just added this sweet book plate listing to my Etsy shop. It's a digital download file, meaning you can print out as many book plates as you want. Use them yourself or print them out and give them away as gift; it's all up to you. Just be fair and don't give away the file; it's bad karma! This one has 8 different designs, taken from my Happy Stampies collection. If you prefer them to be just one design, just let me know and I can adjust the file for you.